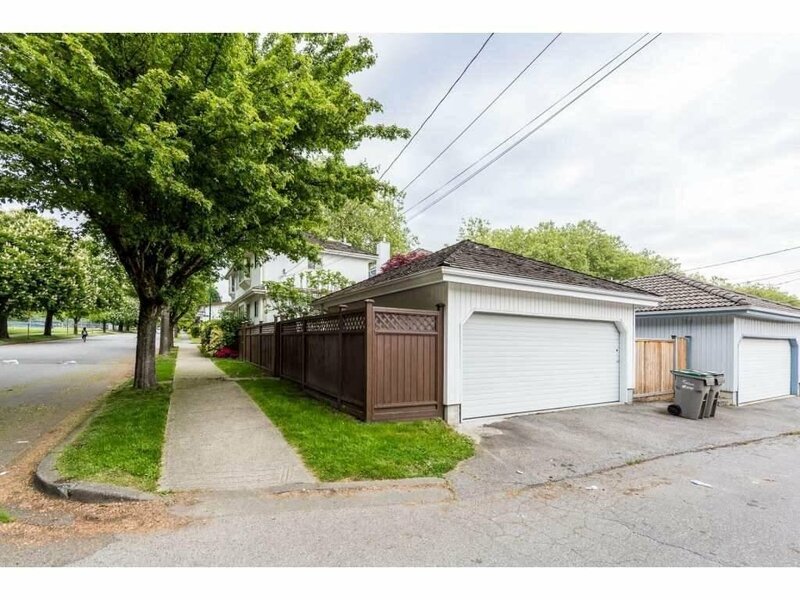 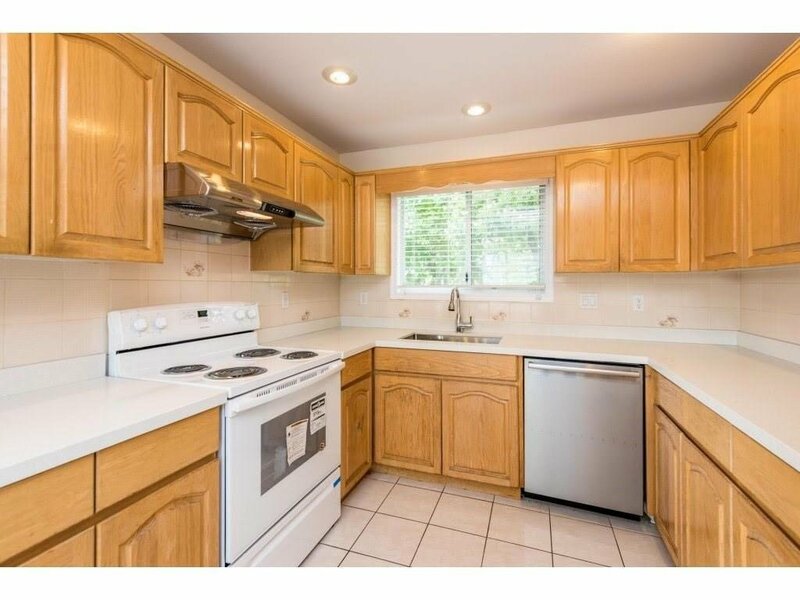 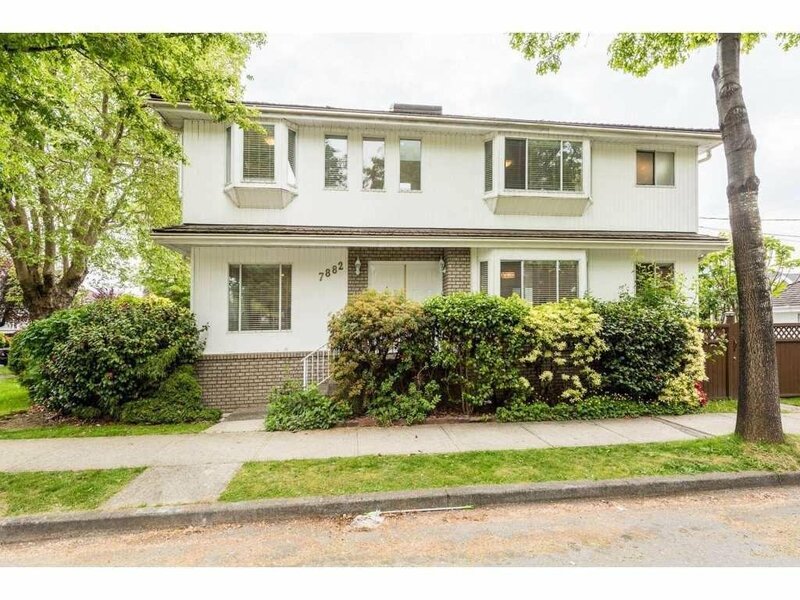 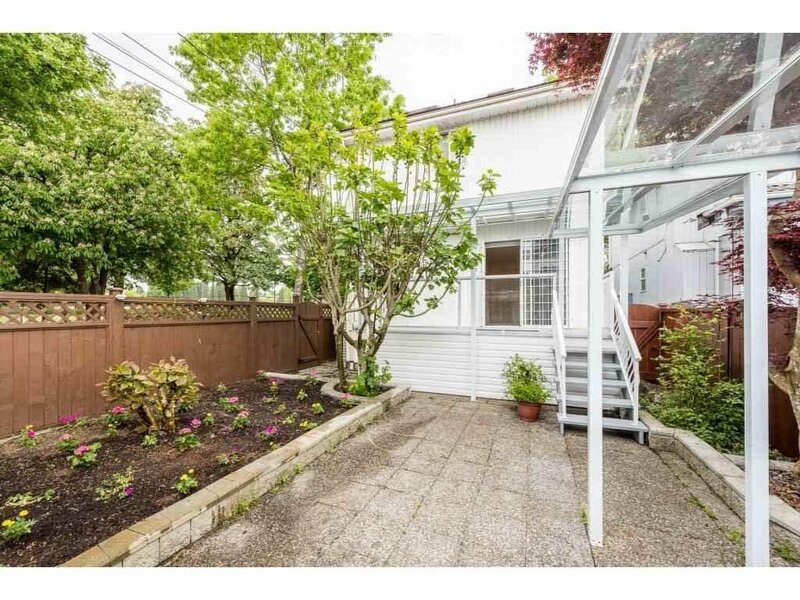 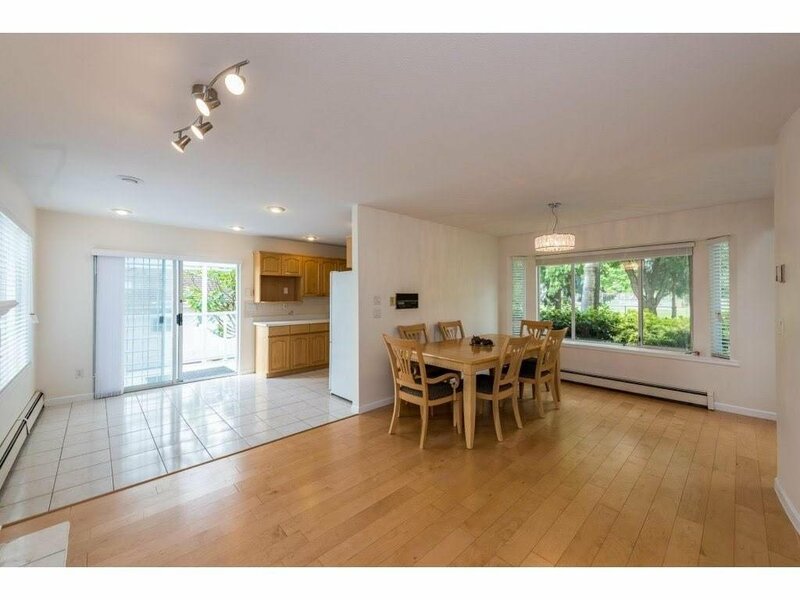 Central location, quiet corner lot facing Oak Park in prime Marpole area, bright & cozy home with 3 bedrooms up with bay windows and skylights. 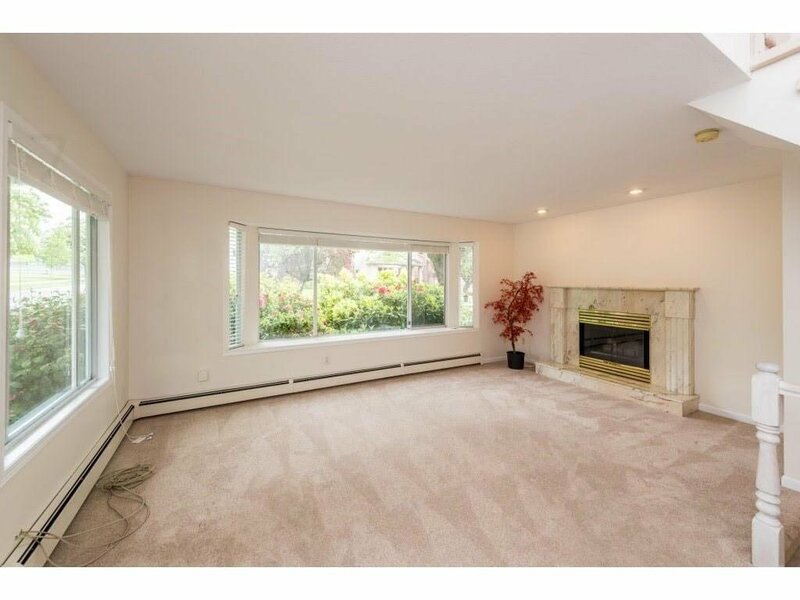 The extra large master bedroom with the ample size sky lighted walking closet and the view towards to the Oak Park. 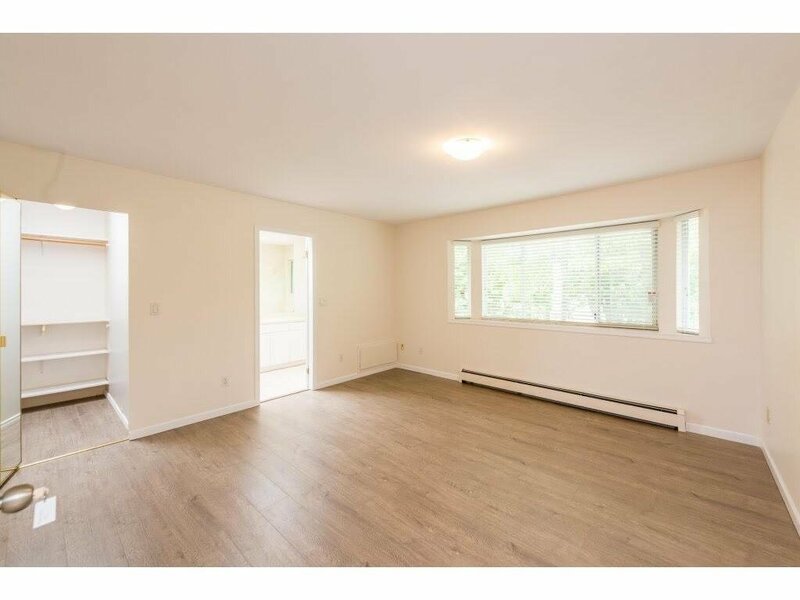 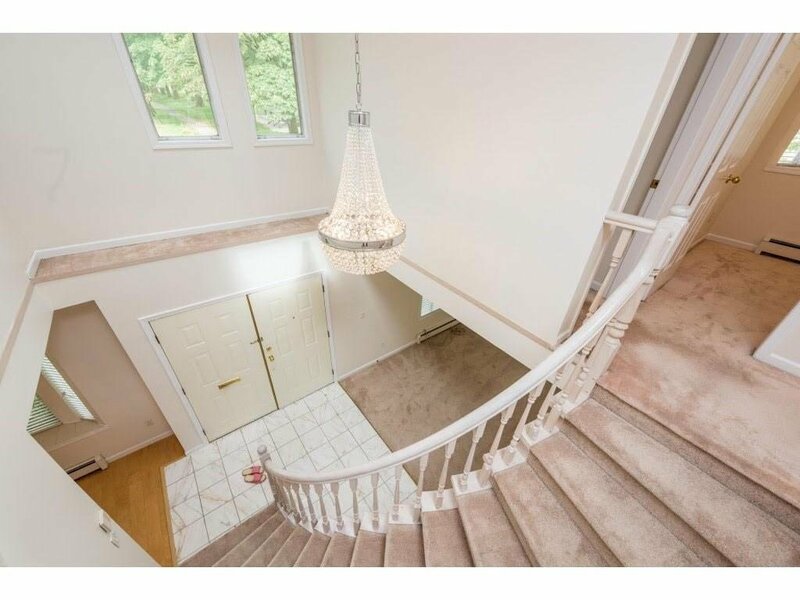 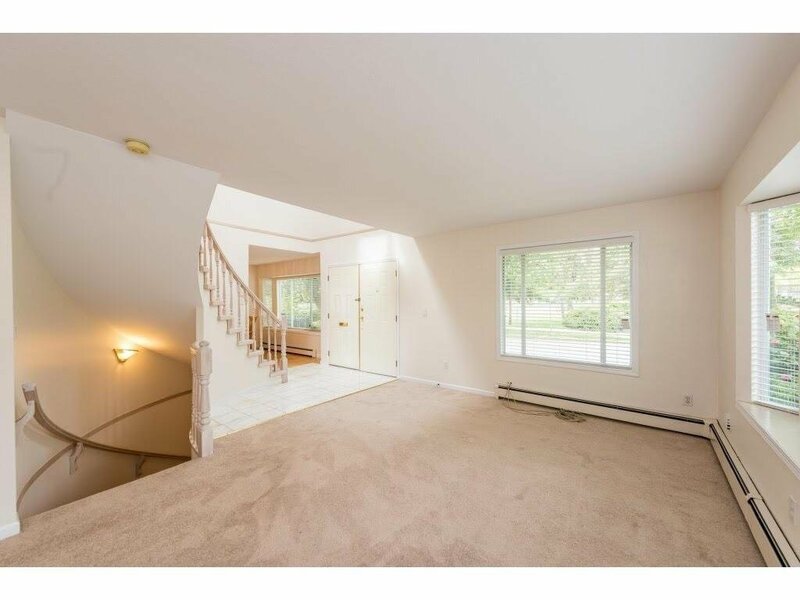 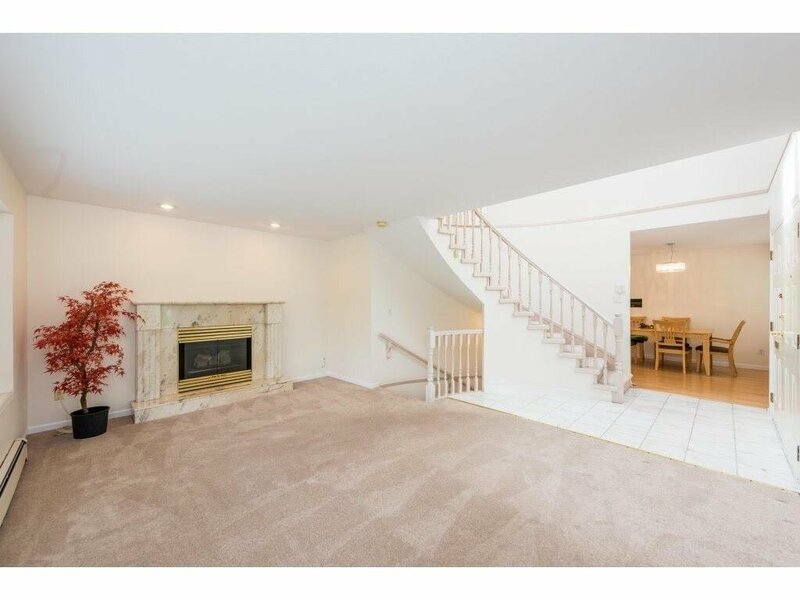 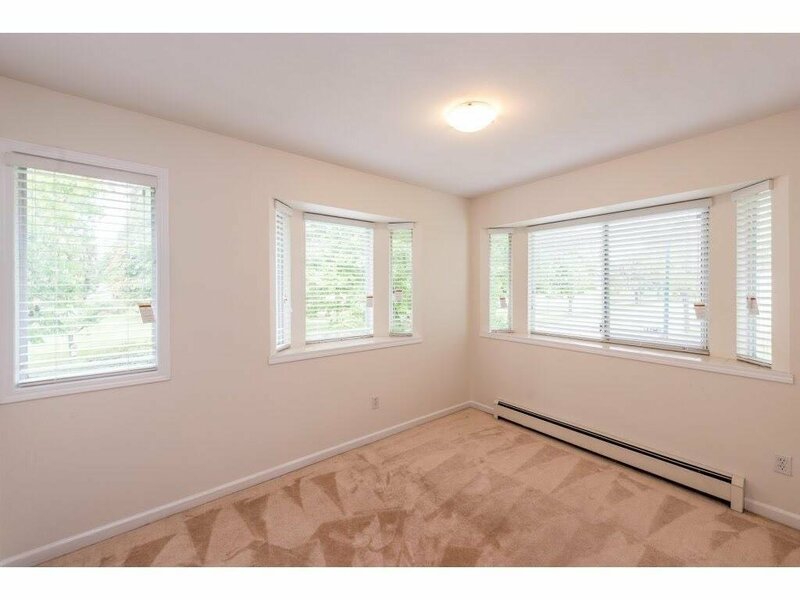 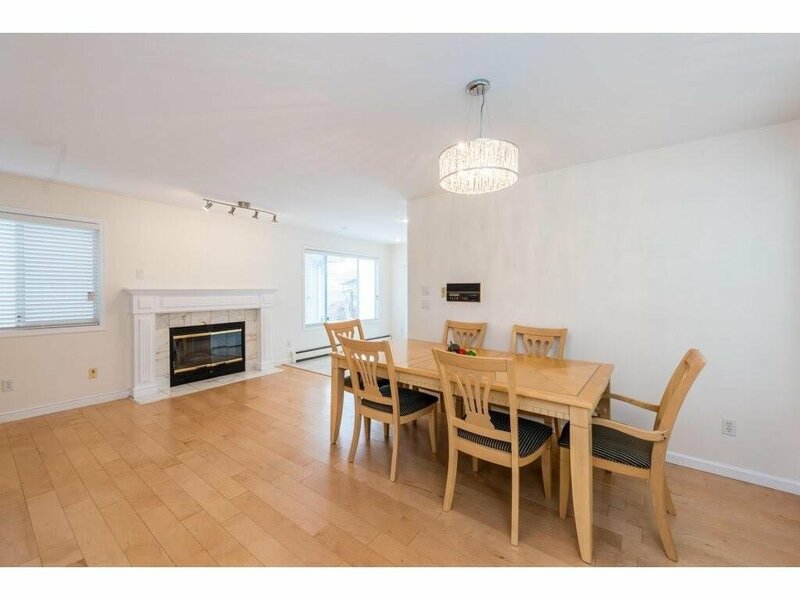 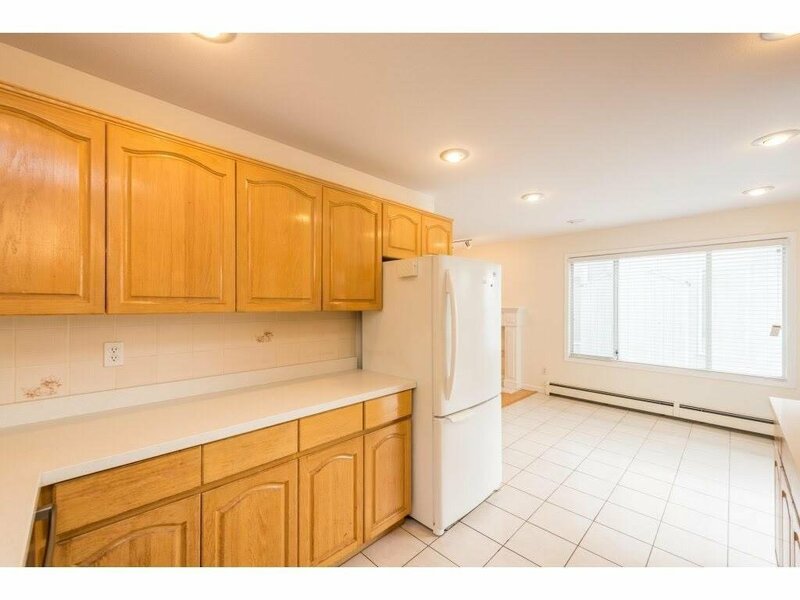 Main level - large living room & dining room are very bright with large bay windows, the recreation room easily converts to a bedroom in the basement. 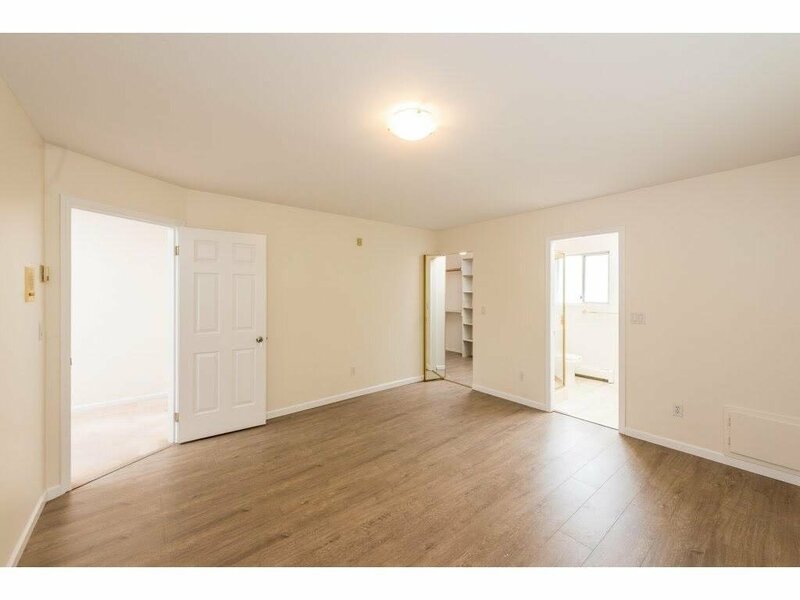 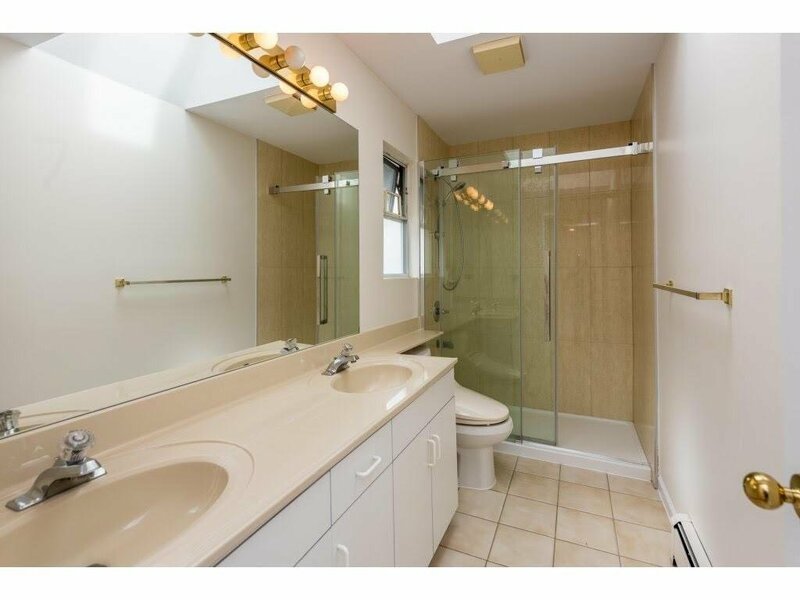 Churchill Secondary & Laurier Elementary School plus ideal mini school all within walking distance. 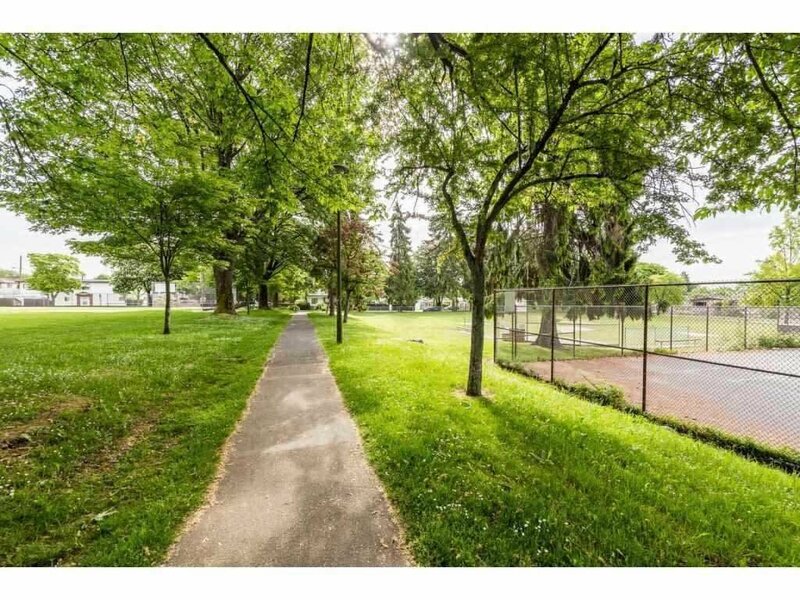 Oakridge Mall & Marine Gateway T&T, Superstore, Canadian Tire, airport are close by, Richmond just minutes away.